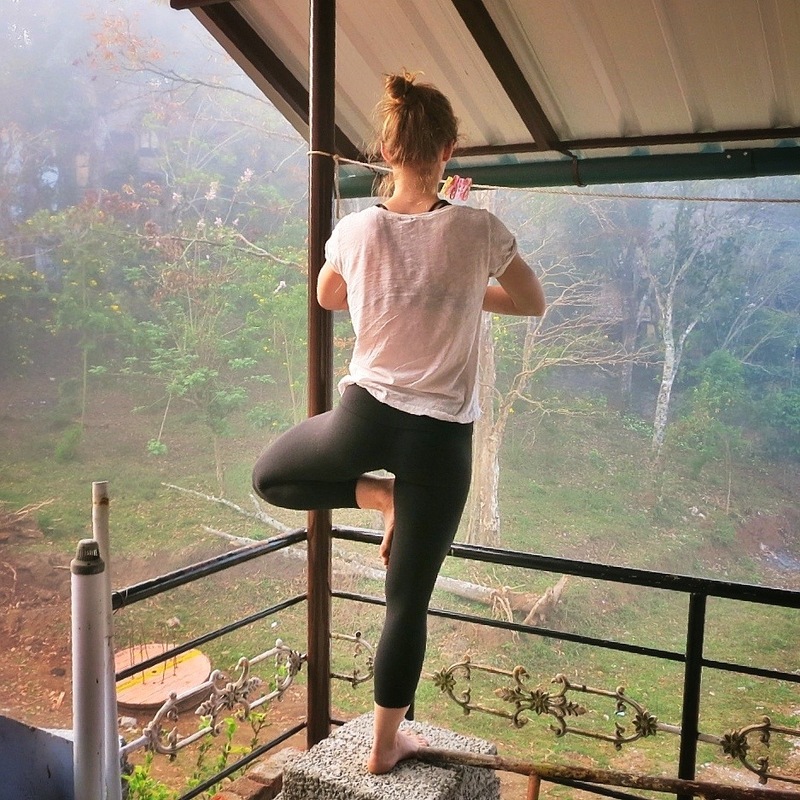 From the hills and tea plantations of Munnar, to a small residence in the town of Thekkady… We did yoga on an unfinished and dirt-covered roof this morning, with birds singing and chai brewing. It was a sensory overload in the best way possible: the constant flow of new spices and smells from the kitchen below, the muffled conversation of pedestrians on the street and birds in the trees, the hum of tuk tuks, and the softening mist and brightening sky. Such a reminder that it doesn’t matter where I am, it’s what I do with what the environment has to offer.